Verizon released a statement this afternoon, which concerns all Nexus 7 LTE hopefuls looking to grab the device on Big Red’s network. Since its launch, the device has been compatible with the 4G LTE network, but Verizon has been reluctant on activating the device to its network, stating that a 4-6 week certification process was holding everything up. Now with the 4-6 week time frame well past us, Verizon states that a “systems issue” that required Google and ASUS’ immediate attention has been the source of the hold up. With Google’s release of Kit Kat, the company apparently decided to suspend the certification process, and instead wait until Kit Kat was pushed to the Nexus 7, which will then be resubmitted for certification. 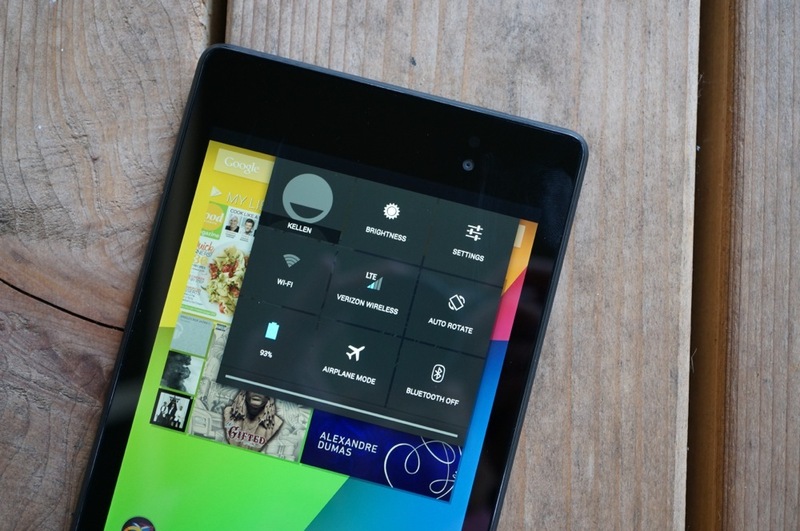 During the certification process for the Nexus 7, Google, Asus and Verizon uncovered a systems issue that required Google and Asus to undertake additional work with the Jelly Bean OS running on the device. Since Google was about to launch its new Kit Kat OS, rather than undertake this work, Google and Asus asked Verizon to suspend its certification process until Google’s new OS was available on the Nexus 7. Google stated at the launch of Kit Kat that we can expect other Nexus devices to receive the update after a few weeks, so it could be quite some time before you see Verizon activating the new Nexus 7 on its network.